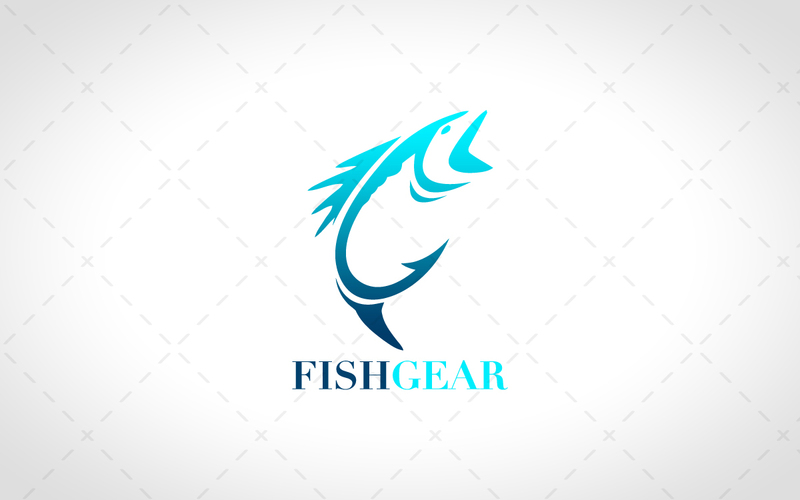 Innovative fishing logo for sale that is elegantly designed with creative finish. 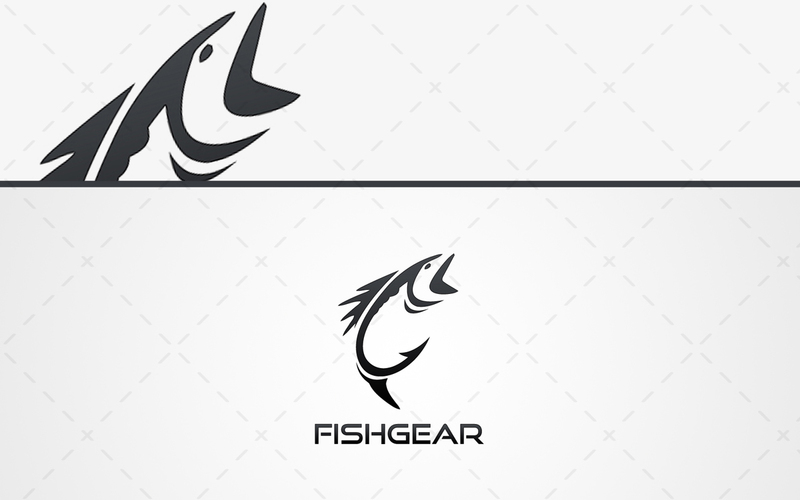 The fishing logo represents creativity, killer edge, prestige and fairness. 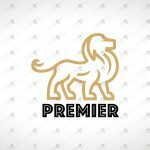 This fishing logo is ready for you to add your name on it. 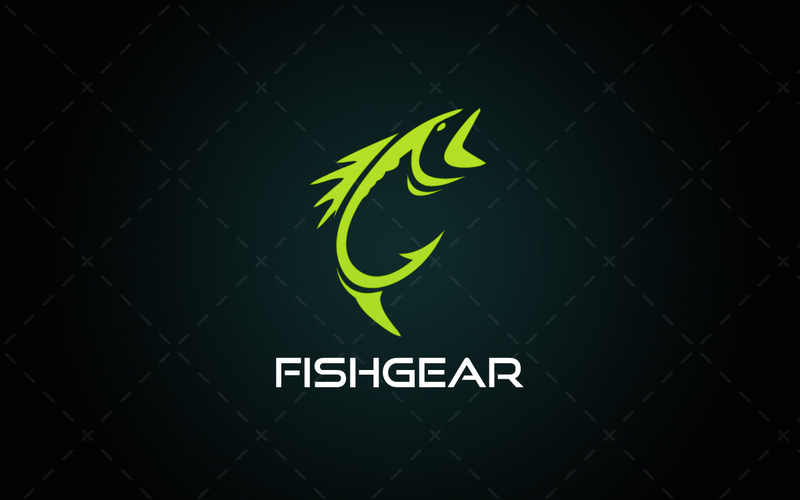 Fishing logos are very hard to find and extremely rare, just like this amazing logo. 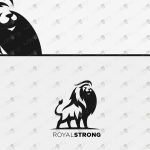 This fish logo stands out among the crowd and can make your brand successful with these characteristics. 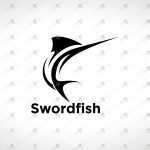 Don’t spend hours and hours searching for other fishing design logo when you can buy this jaw dropping vector logo for sale and kick start your new brand within minutes. This fish logo for sale can be used for businesses such as fishing gear, fishing blog, fishing website, website, library, insurance, broker, shop, drinks, business, telecoms, organisation, marketing, media, youtube gym, fitness, channel, gaming website, mail, animal, posting, messaging, social youtube channel, iphone app, esports, clan and much much more. 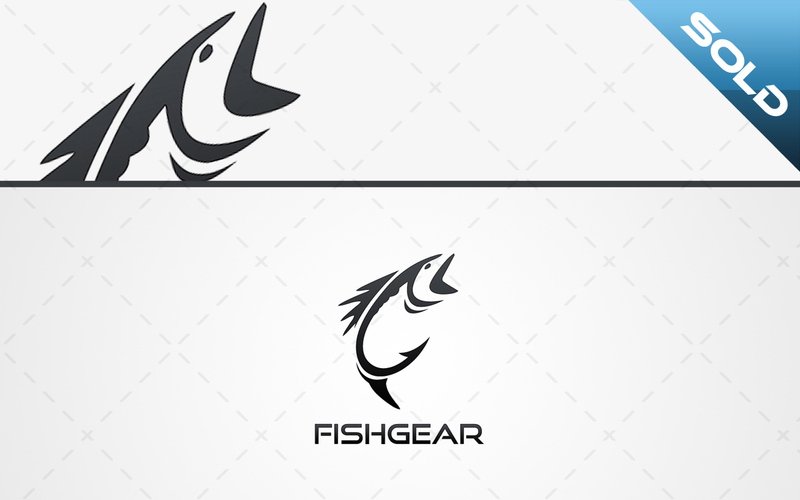 Sorry this one off fish logo has now been sold!